Describe your profile, boards and pins so that it's clear what you are all about and what your pins represent. It also helps pinners find you! 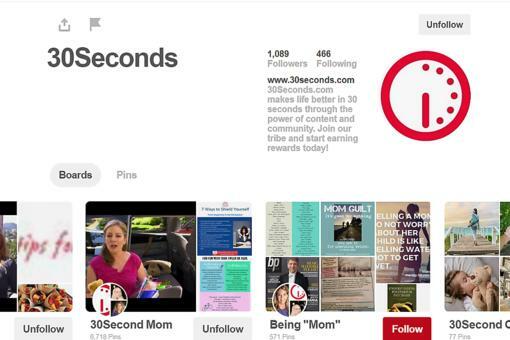 Keep your pins organized in boards that are easy to navigate and clearly show that you know your content. Pin outside content and your own so that there is a variety of fresh content. Make sure your own pins are graphically appealing, keep a unified look or brand, and have large text for the pinner to read. Guarantee that your links work, so that you get clicks back to your website! Clicks lead to repins, repins lead to followers, followers lead to fans, fans lead to buyers of your digital content or real-life products. 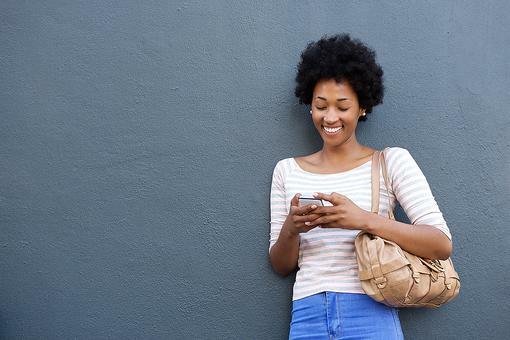 By doing this you are gaining trust by providing authentic, timely and useful pins that are relevant. 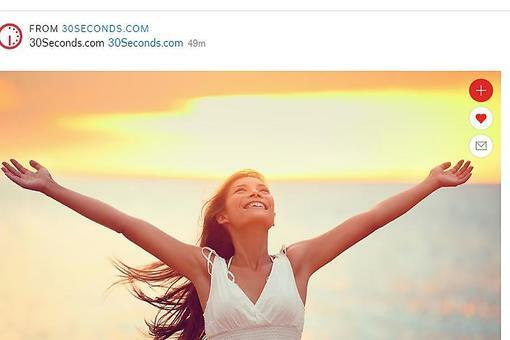 For fresh ideas, head to the #30Seconds Pinterest Boards. 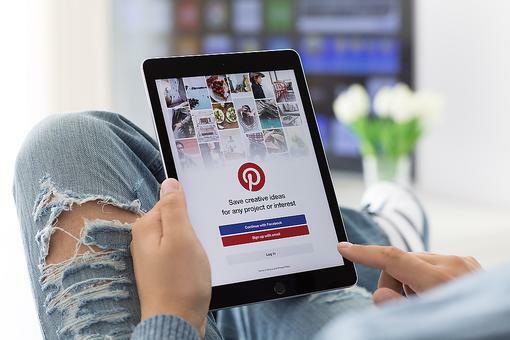 Be a Pinterest Pro: 5 Ways to Engage, Save & Collaborate on Pinterest! 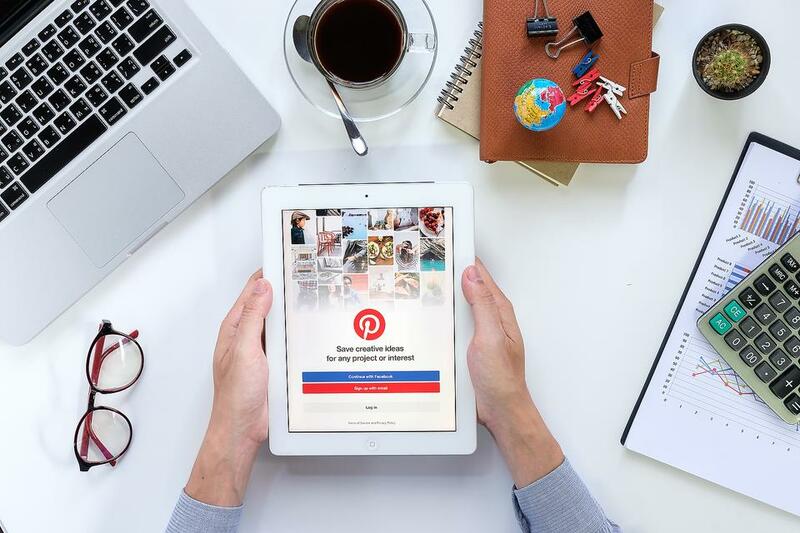 How to Set-Up Your First Pinterest Account in 9 Easy Steps! Great tips, Kim Kusiciel ! Thank you for leading our Pinterest efforts. It's so fun to see your creative pins and to grow on this exciting platform! I spent a lot of time looking for a tool I can rely on to schedule my Pins. 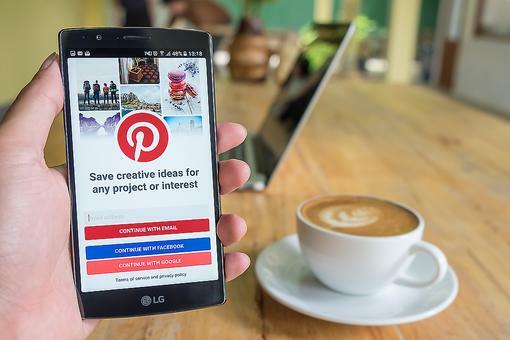 Lets be honest..we can't spend our whole day on Pinterest, and if we don't do it, we can't make it big :-/ So the solution? A scheduler... Literally tried and tested almost every noticeable tool on the internet..even got a couple of accounts banned, and then got to know about PinPinterest.com Gave it a try, and since then, haven't looked for any other tool. Great tool, great features. Entrepreneurs: What One of the Biggest Business Mistakes You Can Make? Find Out!